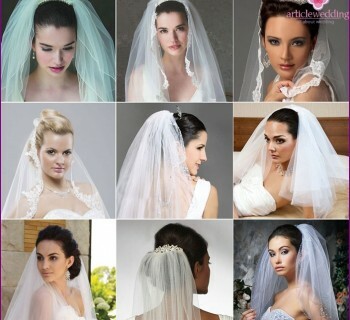 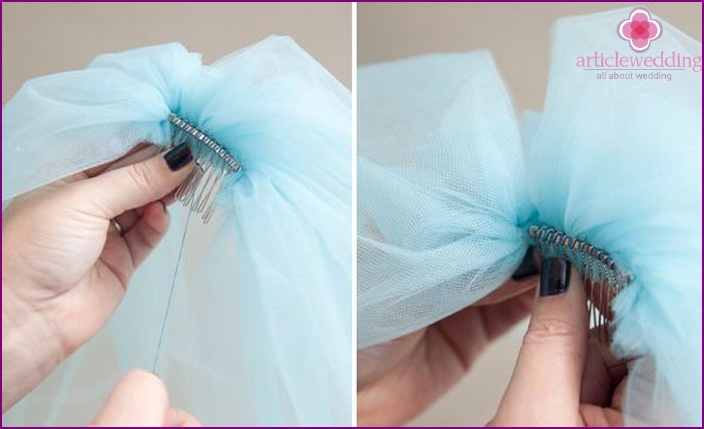 Wedding Veils - Individual accessoryso many brides want to do it yourself. 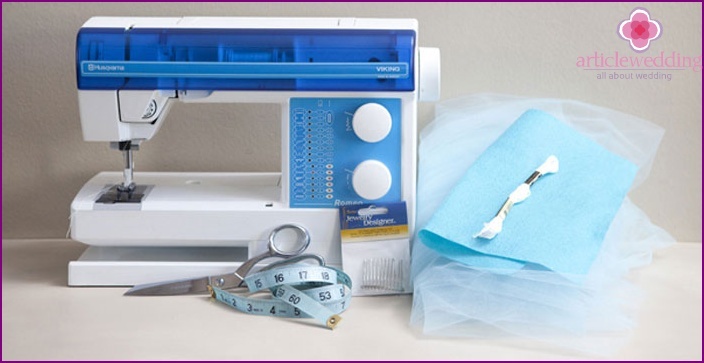 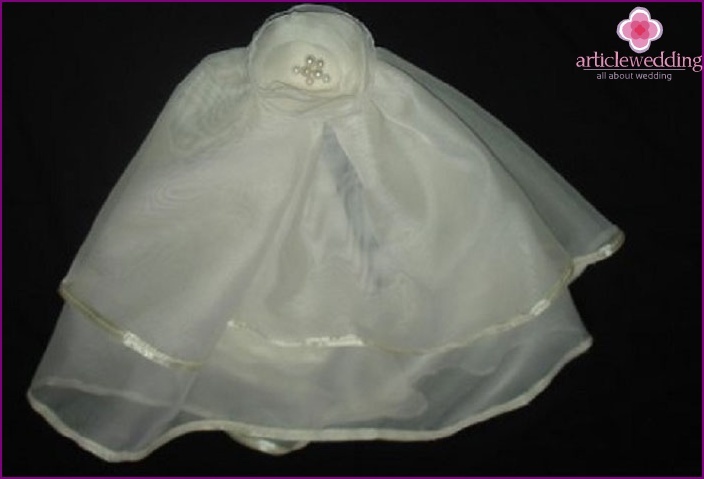 sewn with your hands, it will be unique, as unique as the bride herself that day. 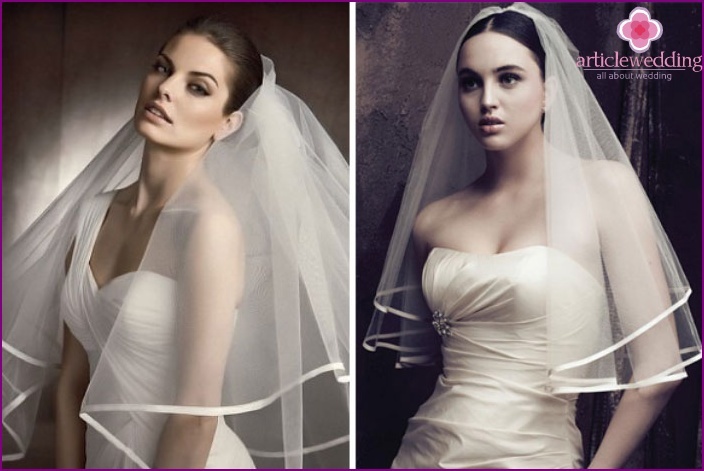 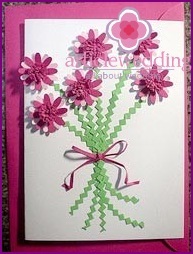 First of all you should decide on the style, model, length, choose the desired material. 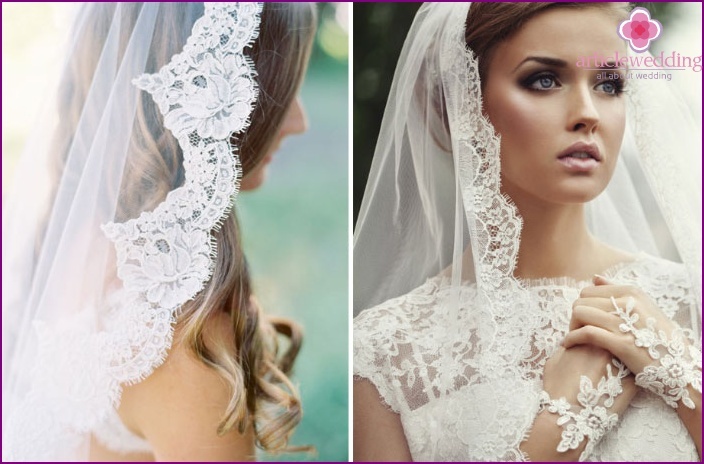 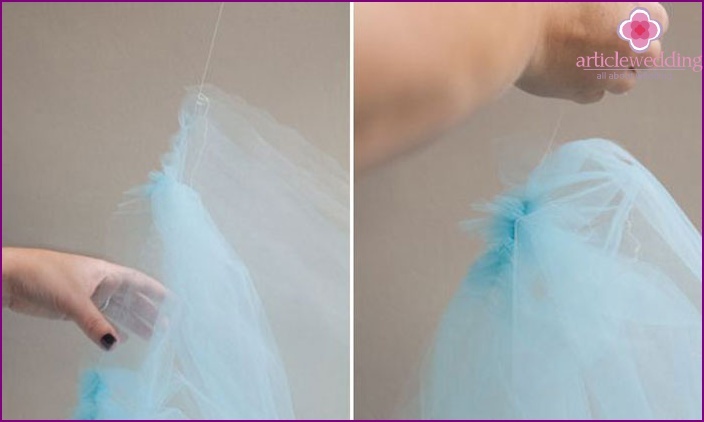 The most magical moment - the veil bases decor embroidery, lace, sequins, pearls or other objects.